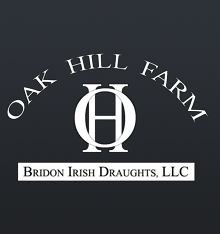 Bridon Irish Draughts, LLC is owned and operated by Brianne Sells and Brandy and Nick Greenwell. Their interest in Irish Horses began in 1994 when Brianne was looking for a new foxhunter and stumbled upon the �Irish-bred� mare, Mary Margaret O�Brien. 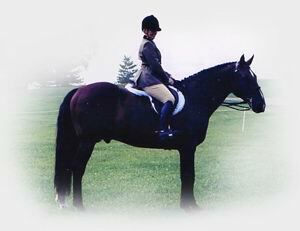 It wasn�t long before our entire equine program focused on the Irish Draught Horse. Brandy was born in 1975. 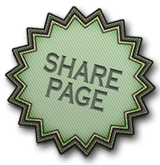 The story goes that Brianne fox hunted while pregnant with Brandy until she couldn�t get the coat buttoned over her bump. She continued to ride up until about 6 weeks before her due date and was back in the saddle with her newborn 4 weeks later. Brandy was in a barn and around horses literally from birth and was taught everything her mother knew about horses. 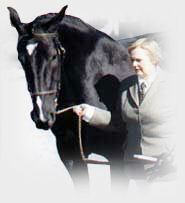 She was in her first show at age 2 and continued showing successfully in hunters until her large pony got hit by lightning in 1988. After that there was a brief hiatus in her horse career, but the passion was rekindled after she took a ride on her mom�s new mare, Mary Margaret O�Brien. The first trip to Ireland was in 1997 when Flagmount Belle, Graceland Pride and Knockconan were purchased. Brianne is a pedigree buff and had researched the pedigrees of every two year old and three year old of those years. She also wrote out all their pedigrees to the four foundation sires. Over the years, Brianne and Brandy bred a few Warmbloods, ran horse shows at Oak Hill Farm, fox hunted regularly, judged at horse shows and many, many other equine related activities to improve their business and knowledge with horses. Since the first trip to Ireland in 1997, Brianne and Brandy have been back at least twice a year, every year since to research Irish Draught pedigrees, study breeding and performance trends, and visit as many farms and influential stallions as possible.